Really show your skills in these areas and you could end up taking on more responsibility and moving up through the ranks as an officer or senior non-commissioned officer (SNCO). 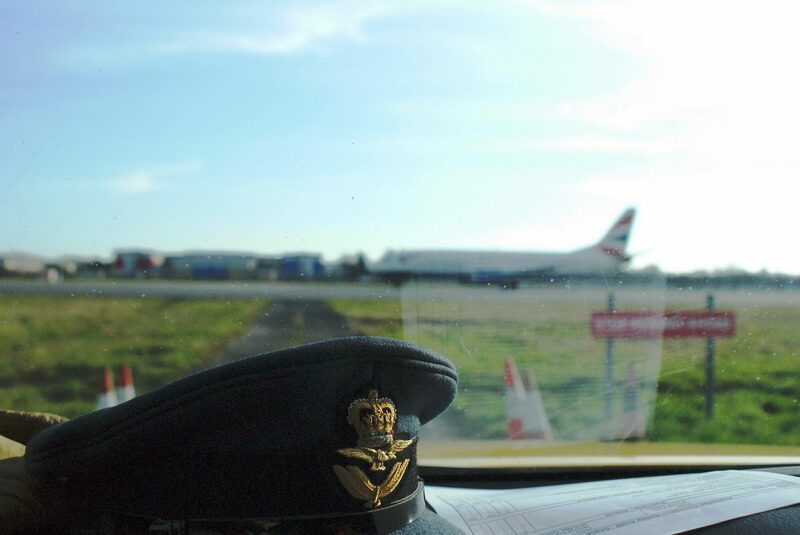 Of course, first you have to join as a Civilian Instructor and then have selection interviews at Wing HQs and Regional HQs but we guide you through thatâ€¦if you have the potential then weâ€™ll spot it! As well as the obvious military element, there is also an allied civilian structure that effectively acts as the backbone of the organisation. Civilian Committees determine the running of the ATC from squadron level through to representation on the Air Defence Council. Each squadron has one, comprised of parents and friends, its role being to assist the squadronâ€™s Commanding Officer, raise funds and ensure the squadron maintains direction. As you can imagine, fundraising is a very important aspect as it supports many of our activities. Most camps and other adventurous pursuits are financed through this fundraising and it’s these efforts which help keep the cost of air cadet membership incredibly low. Many parents and friends get a great deal of enjoyment and fun out of assisting ‘their’ squadrons as members of the Civilian Committee. Committees meet to their own timetable, usually once-a-month, under the direction of a Chairman, Secretary and Treasurer. Most squadron Civilian Committees will be very pleased to accept offers of extra help – even if you can’t commit to regular or long term assistance.